Unlike fall and winter scents which are often deep and intense, spring and summer scents are much lighter and carefree in comparison. And although summer means longer hours spent outdoors, adjusting your fragrance to the changing elements can be done easily with just a few tips and tricks. To get that desirable summertime aroma, Scentbird co-Founder Rachel ten Brink helps clear up the perfume confusion, while setting the record straight on selecting the perfect seasonal scent. And with fragrance recommendations we personally can’t get enough of, you’ll never have to worry about turning to that blah body spray ever again. Although summertime means longer days and hotter nights, the constant heat and humidity can get in the way, making it hard to manage the staying power of any scent. But in making just a few easy changes, you can say goodbye to summer perfume fade, and enjoy longer lasting aromas all day long. 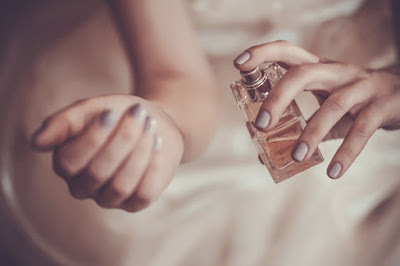 But if you find that your fragrances aren’t lasting as long as they should, layering scents together can help create a scent combination sure to save any beauty emergency. And in pairing different scents together, you can only expect a delightful medley of notes in return. And when selecting that go-to scent, it’s always important to remember that summer fragrances function much like wine, being that any fragrance can work well depending on the situation. Contrariwise, tropical fruits and dramatic, deep jasmines work better for all those formal occasions you have planned. .
To find your sizzling, come hither scent, we’ve got five different recommendations to try. And with different note variations for any occasion, feel free to mix and layer each fragrance to your summer satisfaction. 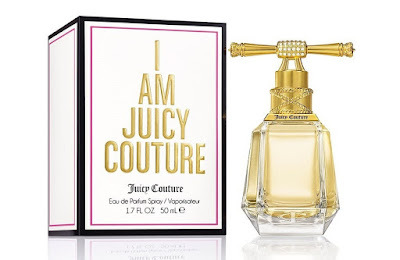 For a delicious mix of citruses and beautiful florals, the Juicy Couture I Am Juicy Couture Eau De Parfum ($74) brings notes of passion fruit, gardenia and candied amber together for a truly radiant aroma. 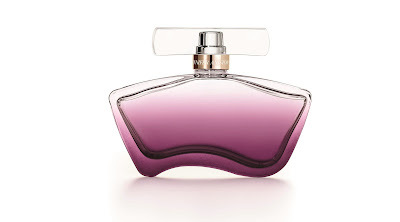 Equally alluring comes the passionate Jennifer Aniston Near Dusk Eau de Parfum Spray ($39-$55), which brings about queen of the night peony and coconut water accord to the skin. 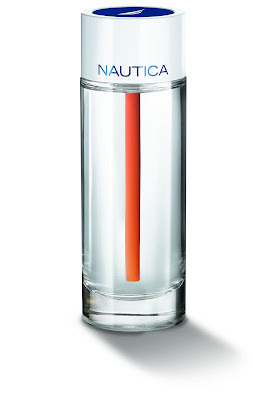 Get your crisp and cool fix thanks to the Nautica Life Energy ($62) which will soon be available in August. Perfect for a sporty or casual occasion, this scent brings together pungent notes of sea splash, vetiver and sparkling Bergamot. And when you desire something upbeat and uplifting the Bath & Body Works Beautiful Day Fine Fragrance Mist ($14) helps you transition from day to night with ease. 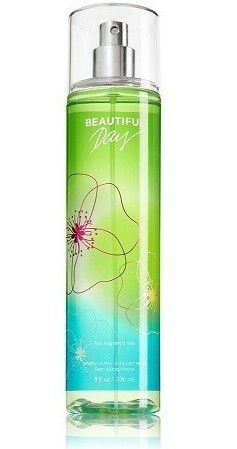 And equally long lasting, this must-have scent delivers notes of dewy pear, wild daisies and blonde woods.